Will is a scifi author that prefers to be alone or play board games with his family. 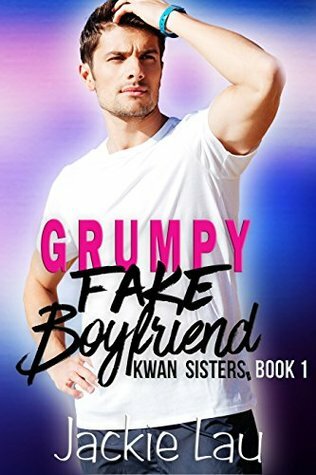 His friend asks him for a favor - to pretend to be his little sister's boyfriend at a weekend getaway her ex and his new girlfriend will be attending. What could possibly go wrong with that plan? The fake relationship trope can be fun when done well and you're emotionally invested in the characters. With chapters told from Will's and Naomi's point of view, we get a chance to get to know them and see what they're like. Of course, there's the physical attraction after the initial irritation with each other while driving to the beach house, antics on the actual beach and in the house, and the decision to try to get physical even if they're not in an actual relationship. The story proceeds along the lines of a romantic comedy, so this is a very fun and upbeat novel to read.